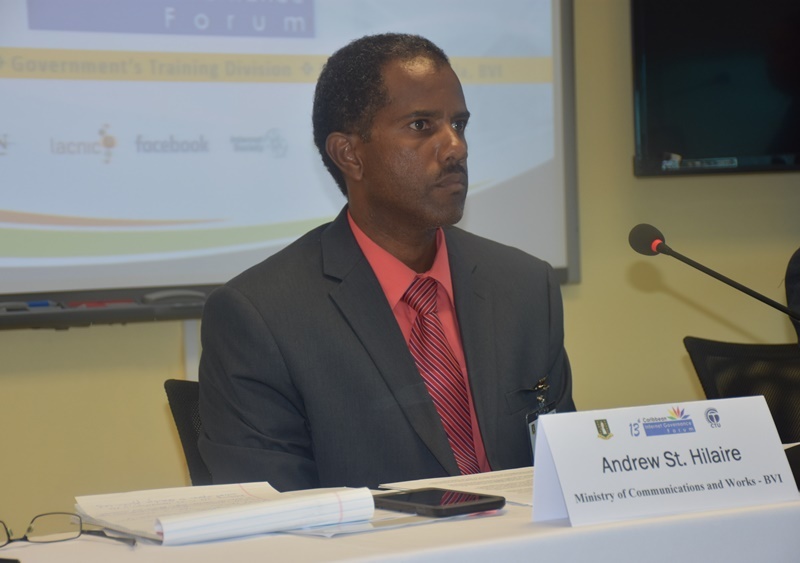 The British Virgin Islands (BVI) government is spending just shy of $100,000 for an Information Communication Technology (ICT) programme that will help the territory to set new compliance standards for users of technologies. While allowing people and organizations to interact in the digital world, ITCs also foster economic growth and job creation. Effectively, ICT is a set of tools such as radio, cellular phones, computers, applications, and systems used to communicate and store information. 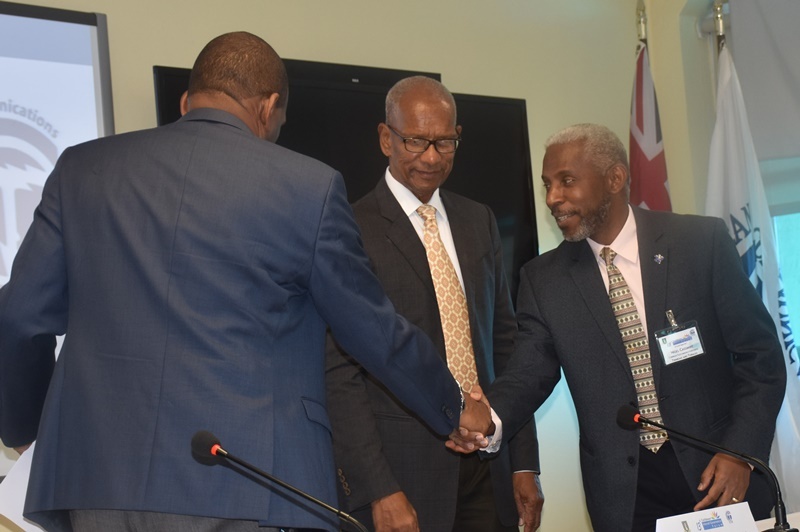 Premier and Minister of Finance Dr D Orlando Smith, along with Minister of Communication Mark Vanterpool, yesterday signed an agreement for consultancy services to prepare a National ICT Policy Strategy and Implementation Plan, which is to be completed within roughly six months. 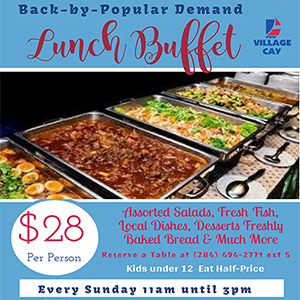 “This particular policy that will be assisted by the Caribbean Telecommunications Union (CTU) developing for use here in the BVI is going to cost the government $99,980,” said Deputy Permanent Secretary in the Ministry of Communication Andrew St Hilaire. “People see that we need to use ICTs effectively in order to achieve the type of economic growth and jobs and so on that they want to. So, a plan that establishes national polices and strategies for use of information and communications technology are typical, practically in any country that you go to,” Cassimire further said. 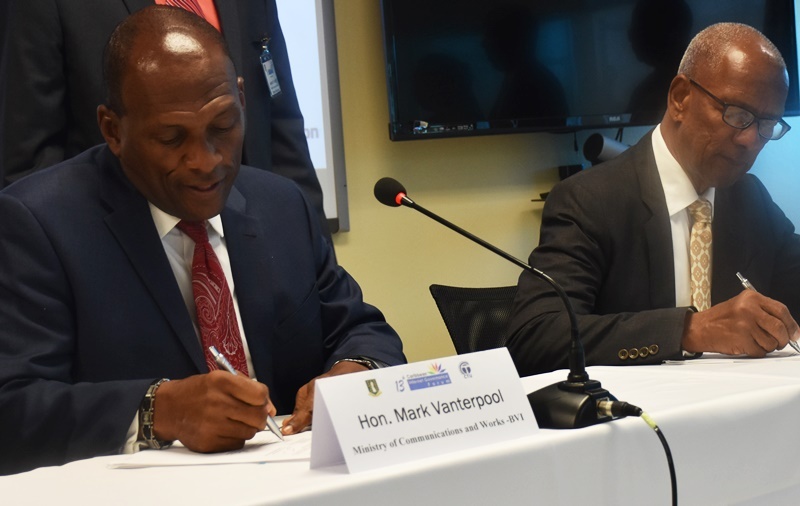 The ICT agreement was signed at the end of a three-day annual event – the Caribbean Internet Governance Forum, which is spearheaded by the CTU and CARICOM. The forum was hosted this year by the BVI.